Sorry for the delayed update! Strangely enough, I thought that by joining another choir I would have so much more to blog about, and I do, but I greatly underestimated the amount of time it would take! The past few weeks have been a haze of rehearsals and schoolwork. I spend my days 9-530 pm in class and then I have a bit of time before rehearsal starts at 7 pm. I had up to 4 rehearsals a week and I definitely could feel my body fatigue to the amount of rehearsal and mental intensity that was required of me. I applaud the stamina of all musicians! However, these rehearsals culminated to the concert I had with Pro Coro today. Everything went pretty smoothly, minus the fact that I slipped coming down a step and almost wiped out on stage! I was not being very careful walking down the polished wooden steps and I even thought to myself "I'm so going to slip on this step" and I did. The heard the audience gasp but I didn't actually fall so much as slip and then bounce back up to regain my footing. No damage done and I smirked at the fact that for my first professional choral experience I almost wiped out on stage. Classic! During the past few weeks, I mainly focused on learning the notes and fitting my lines in with the other musical parts. However, I really wanted to focus on watching the conductor more for this concert. I find it difficult to watch the small nuances of the conductor when I'm still relying on the music heavily for notes and rhythms. However, that is the reality of a working choir, you never work on pieces long enough for them to become apart of you. Just when you start get comfortable with it to try some new things... it's time for the concert and time to move on to the next set of repertoire. One thing that was really nice though was the personal acknowledgment from the choristers around me. It's something that they didn't have to do but it was nice that they did considering I was a new member. I always thought I would work past the stage of outsider awkwardness but it seems like that feeling of otherness never dissipates when you enter new environments. I was taken aback when the tenor standing behind me, who also happens to be the associate conductor, remarked that I was singing very well and I was taken aback at the fact that he could hear me. My sheet music is an extremely powerful sound reflector! Also, today during the quick run-through time before the concert, a soprano standing a person away from me turned to me after we finished running a section, introduced herself, asked me my name, and remarked on my lyrical performance of the text. That was nice of her! It kind of sounds self-absorbed but I rarely hear vocal praise anymore. I just assume what I am doing is acceptable but it's been years since anybody has said anything about it to me. I do have to say, it's nice to be recognized and it was also nice to know that other people could hear my efforts to meet the high standards of the group. 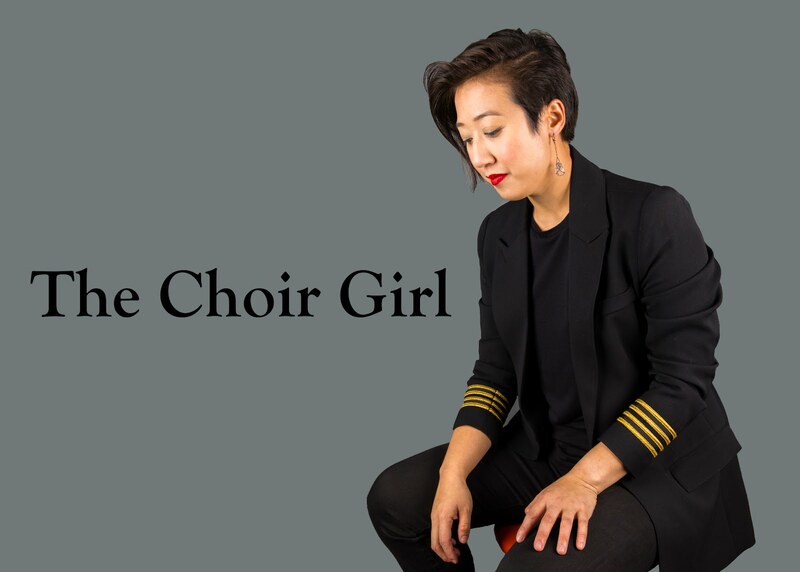 Upon being accepted into the group, I felt this overwhelming need to deliver when I signed my contract, and though I was in no ways perfect during the concert, I really felt like I was contributing my voice to the overall choral sound. Overall, I'm glad I had this experience. It was a steep learning curve but I am extremely impressed with the kind of musical quality I was able to produce in only 7 rehearsals. I'm not sure how many other concerts I will be singing with Pro Coro but I'm guessing I will find out soon enough. I have a feeling this concert was testing out of the sound of a lot of the new choristers. We'll see if I make the cut! Very cool! Congrats on a successful first performance!